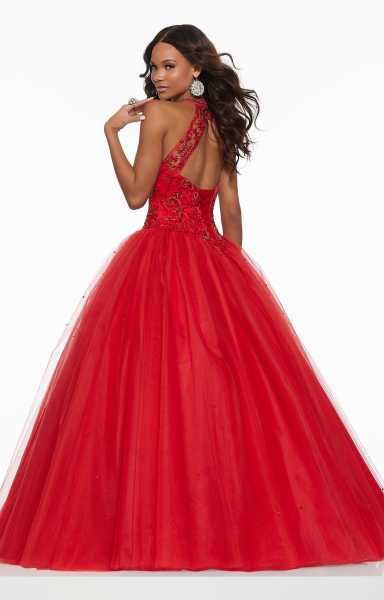 Email us about Morilee Prom 43122. If you are checking availability on this dress, please tell us the color and size you are looking for. 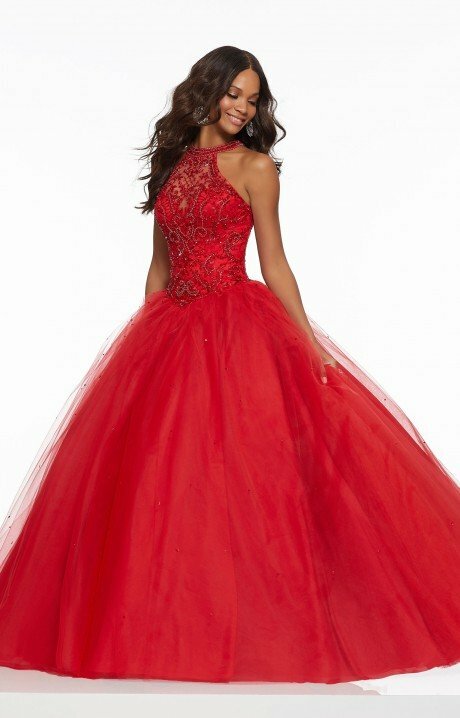 Morilee Prom 43122 was added to your cart!